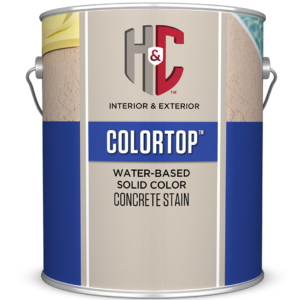 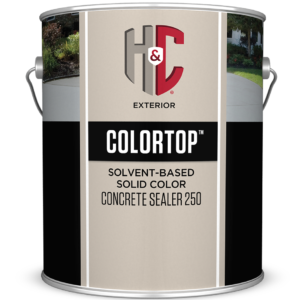 H&C ® ACRYLA-DECK™ is formulated for use on properly prepared new interior or exterior concrete including concrete floors, concrete decks, concrete walkways , asphalt walkways, and wood floors and decks. 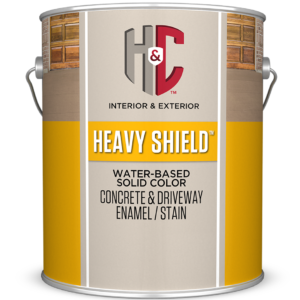 * Coverage: sq ft/gal Concrete floors 200-300 Porous concrete 150-250 Concrete block 100-150 Split-faced block 75-125 Flutedblock 50-100 Brick (clay) 100-150 Asphalt 200-250 Drying time: Touch: 1 hour Recoat: 4 hours Light foot traffic: 2 hours Heavy traffic: 72-96 hours Full cure: 7-14 days * Coverage will vary depending on the porosity and texture of the substrate. 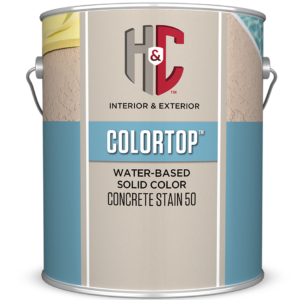 exterior residential, architectural, commercial and light-industrial spaces.